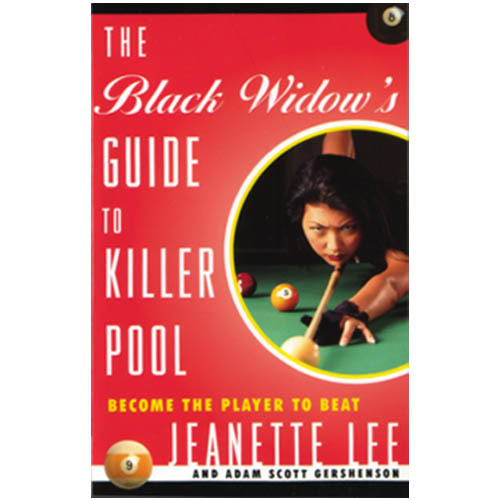 Pool-playing legend Jeanette Lee -- "the Black Widow," who wears only black during tournaments and devours her opponents -- explains every aspect of playing to win, from holding the cue to performing combination, kiss, and trick shots. Lee shows wannabe winners of every level how to compete intelligently, lose gracefully, win frequently, stay focused, and achieve goals in the face of seemingly insurmountable obstacles. This hip, engaging guide to the game is designed to turn you into the player to beat--in basements, bar leagues, local tournaments, and beyond. "Jeanette Lee is a natural, like Wayne Gretzky, Babe Ruth, or Michael Jordan. 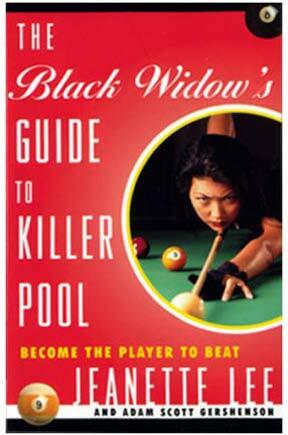 You may not become a world champion pool player, but this book will help you be the best player you can be." --David Brenner, comedian/actor/owner of Amsterdam Billiard Clubs of NYC. Jeanette Lee, pool player extraordinaire, is also a model, an actress, and a motivational speaker. She has earned Player of the Year honors from both Billiards Digest and Pool and Billiard magazine.